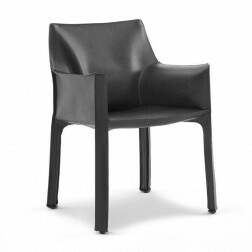 The Cab chair by Cassina represents the strength and the timeless beauty of Made in Italy. 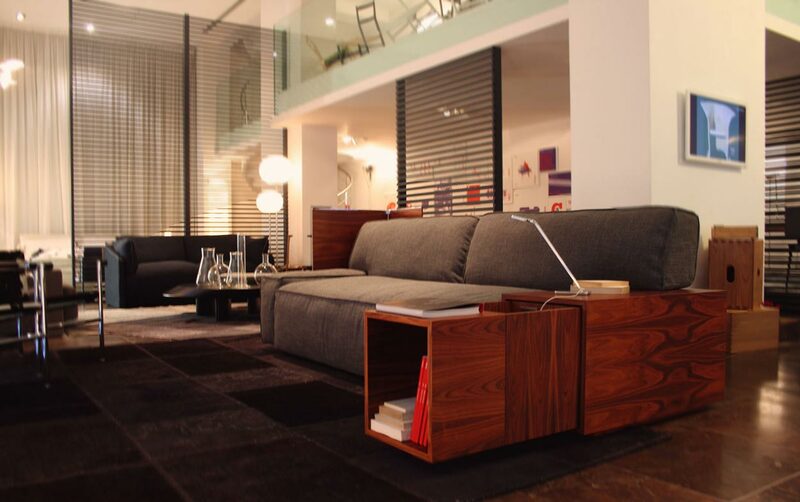 Cab is not just a chair that adapts itself to being an elegant and refined element, both in work places and in private environments, it is in fact a true artwork that Mario Bellini created for Cassina in 1977. 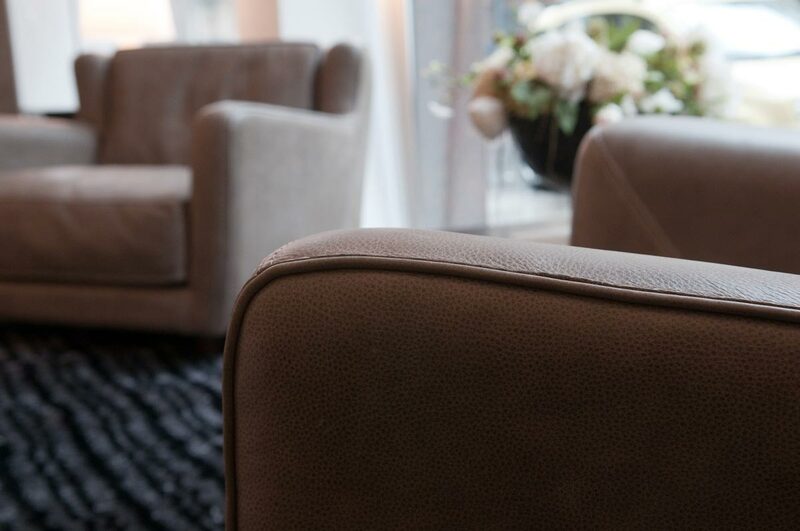 The Cab chair has been so much appreciated to become the best-selling object of the Cassina collection and it is permanently exhibited at the MoMA of New York. The Cab was born as a natural extension of the body, designed to hold up with a tubular steel structure that act as a chassis for the stretched precious leather covering over it. This version of the Cab chair is in dark brown leather.